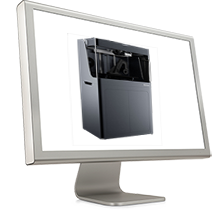 It is time to understand the fundamentals of 3D printing! 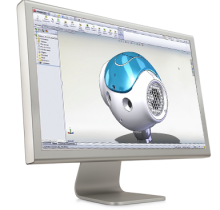 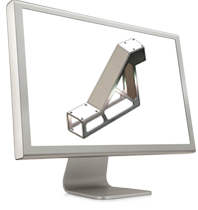 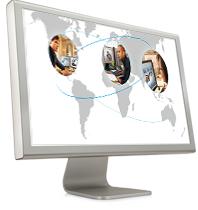 In the first part of the webinar series ‘What’s New in SOLIDWORKS® 2019, Marcus Olsson, SOLIDWORKS Technical Manager, shows how SOLIDWORKS delivers powerful tools to help you build great designs. 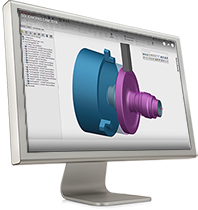 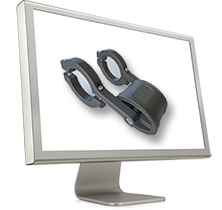 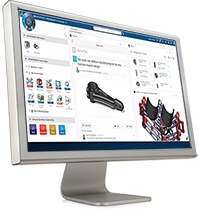 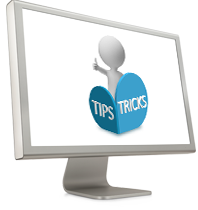 In the second part of the webinar series ‘What’s New in SOLIDWORKS® 2019, Marcus Olsson, SOLIDWORKS Technical Manager, shows how SOLIDWORKS delivers powerful tools to help you build great designs.